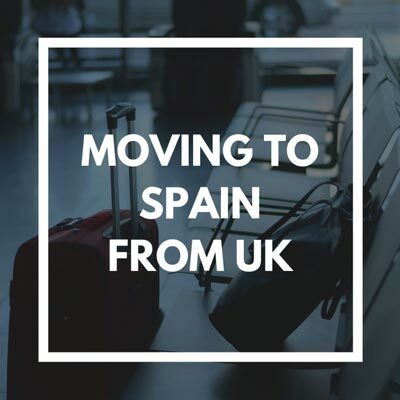 Anyone who decides to move to Spain from the UK needs to complete a list of tasks and procedures that aren’t always that obvious. Moving abroad is a process that involves giving up some of your rights and interrupting services in your country of origin, as you settle down in your new homeland and gain new ones. During that transitional period, British citizens are subject to legal and tax obligations both in the United Kingdom and Spain. To understand how this works, professional advice can be of great help. It all starts with your NIE. Download the application form EX-15 and submit it through your nearest Spanish consulate. This way, you can apply for a Spanish ID for foreigners – the so-called NIE (número de identificación de extranjería). Since it is required for most bureaucratic procedures, applying for your NIE before moving to Spain will speed up things for you. In Spain, NIE applications are processed through the police station or Immigration Office (oficina de extranjería). The Spanish social security system is in charge of managing public health care and pension. One can register at the nearest social security offices by filling in the the Model S1 Form. Check that your passports and driving licence are still valid. Stress while preparing to move may distract you from the most obvious things. If you want to continue to use your same car in Spain, you will have to apply for a Spanish driving license, which can take up to 6 months. Register your new Spanish address. As soon as you arrive in Spain, we suggest going to the registration office to notify your new address. From this moment, you start to earn rights even if you haven’t got Spanish nationality. declaring your worldwide incomes in Spain through the 100 Form; remember that the tax return is to be submitted between April and June. declaring your wealth tax (patrimonio) using the 714 Form. All your world assets and economic rights are to be included in this tax declaration. It is only obligatory if your tax base exceeds 700,000 euros. In this calculation you must exclude up to 300,000 euros worth the value of your regular residence in general, although there are Spanish regions that apply a different limit. declaring any assets and interests abroad through the 720 Form. To be submitted by all natural persons and corporate entities with residence in Spain when their foreign assets exceed 50,000 Euros. Pensioners moving to Spain. Finally, pensioners who are moving to Spain are advised to calculate their retirement income at the UK Pensions Service. Once there, they will be requested to fill the BR19 Form. 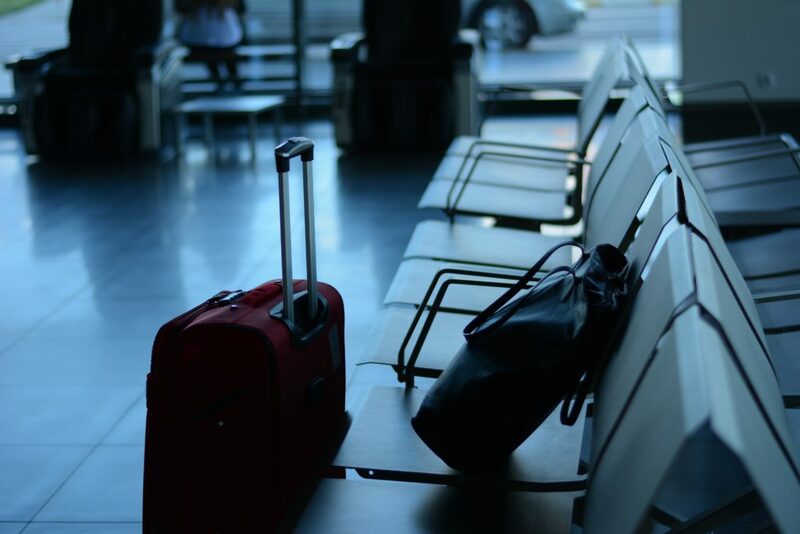 Following these steps will help make things easier for you and allow you to concentrate on other practical aspects, such as transporting your belongings, finding accomodation or organising your trip. Should you need further assistance with any of these topics, don’t hesitate to contact the Legal & Tax Help lawyers. We will be more than happy to support you. 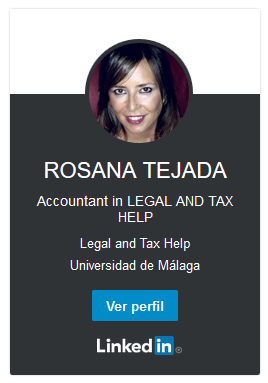 Biographical Info: Rosana Tejada Crespo is a tax advisor holding a Master’s Degree in International Taxation. She specialises in companies and freelancers, tax regulations concerning foreign employees (Beckham Law), non-resident tax, inheritance tax and Spanish income tax. She is one of the founders of Legal & Tax Help (2000), which comprises a group of English speaking solicitors, economists and architects.